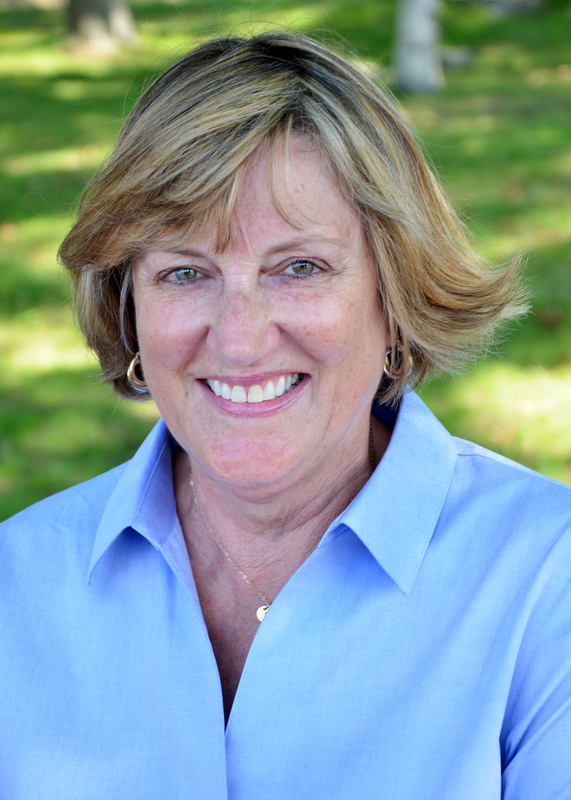 A full-time, independent Realtor working and living in Cape Elizabeth, Jennifer has been helping clients buy and sell homes in beautiful coastal Maine since 2006. After 10 years with a large, international, corporate brokerage, she started Ocean House Real Estate in 2016, in order to create a more local and personal brokerage, more flexible in responding to clients’ needs and expectations. Ocean House Real Estate combines her extensive industry experience and proven track record with her intimate knowledge of the coastal Greater Portland area and all it has to offer. Jennifer draws on her background in law, renovation, and interior design to successfully handle all parts of the real estate process – from managing tough negotiations, to finding “hidden gems,” to helping to stage homes for selling. In addition, she is willing to offer suggestions for various improvements and renovations based on her extensive market experience and client interactions – not her personal biases or tastes. When she is not working, you’ll find Jennifer running, traveling, skiing, knitting, enjoying the outdoors, and spending time with her family. Christine has lived in Cape Elizabeth for 33 years. In her life “before Maine,” she lived in Washington, D.C. and Paris, France. 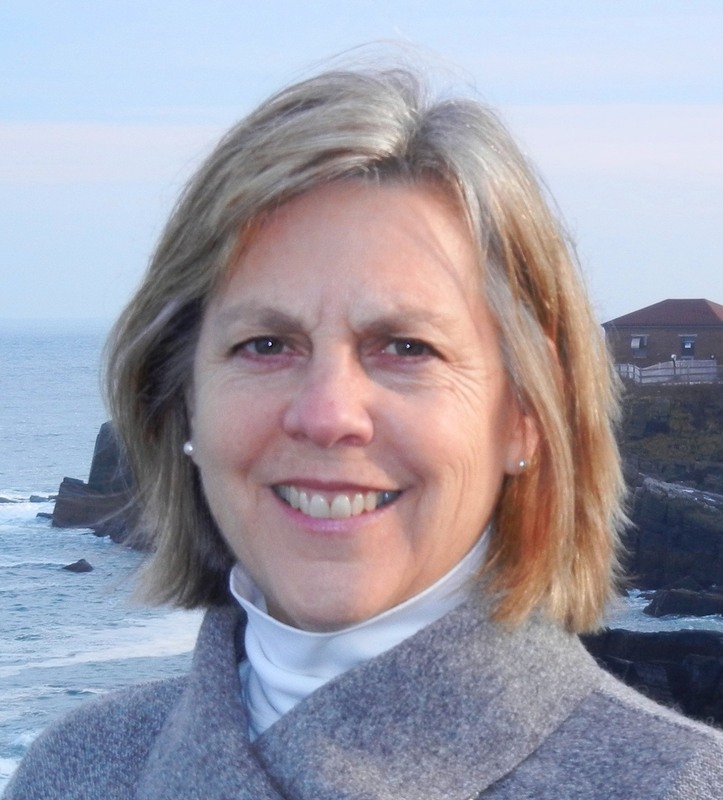 She travels extensively but is happy to call Cape Elizabeth, Maine her home. She was born and raised in Plymouth, England and recently became a U.S. citizen. Her husband is from New Jersey. They moved to Maine from D.C. to raise their family. Their two daughters attended Cape Elizabeth schools and graduated from Cape Elizabeth High School. Prior to earning her real estate associate broker license, she was a Conference Director, organizing and running conferences around the world. Before becoming a Conference Director, Christine was a Conference Manager, responsible for Exhibit and Sponsorship sales. She has extensive sales experience, takes pride in her organizational skills and is fluent in French and Italian. She is very excited to be a part of Ocean House Real Estate and looks forward to meeting you and helping you find your next home! Paul’s academic background includes a Bachelor of Arts Degree from Randolph-Macon College in Ashland, Virginia and a Juris Doctorate Degree from the University of Maine School of Law. He served two (2) years in the U.S. Army and is a Vietnam Veteran and Purple Heart recipient. He practiced law in the greater Portland area for over 40 years, specializing in all aspects of real estate transactions including conveyancing , litigation and resolution of title issues. 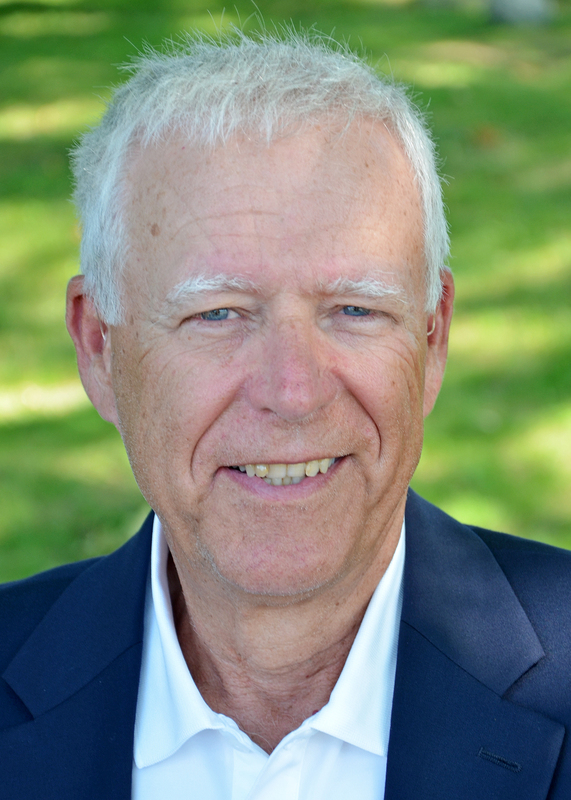 He is a founding partner of the South Portland law firm of Ainsworth, Thelin & Raftice, from which he retired in 2011. His professional affiliations included Membership in the Real Estate and Title Section of the Maine State Bar Association and as an Agent and Approved Attorney with First American National Title Insurance Company. As a long-time resident of the Town of Cape Elizabeth, Paul has served on several boards and commissions including Trustee of the Thomas Memorial Library and Chairmanships of the Fort Williams Advisory Commission and the Shore Road Pathway Committee. Since retirement from the full-time practice of law, in addition to acquiring his Associate Broker’s license, Paul has also served as a foreclosure prevention counsellor with the Maine State Housing Authority helping homeowners with mortgage delinquency and related issues. Paul, and his wife Barbara, have two children, Abigail and Joshua, both graduates of Cape Elizabeth High School. While their children were in school, Paul served active roles in numerous school activities as well as coaching soccer, baseball and softball.